Over the last year, HootSuite has made expansion into Asia and the Pacific (APAC) a major focus, even opening up a brand new office in Singapore. From new language translations to new Asian social network integrations, we’re working hard to meet the needs of the regions massive social media user base. And now social media users in the APAC region have a brand new resource to help you excel: live social media webinars. Webinars will now be hosted in APAC time zones, so you don’t have to get up in the middle of the night for top tier social media training. These webinars will also soon be available on-demand, in languages including, but not limited to Mandarin Chinese, Bahasa Indonesian, Japanese, and Thai. 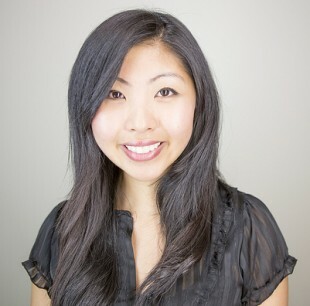 The first webinar is an Introduction to Social Media Strategy, to be hosted by our APAC Social Media Coach lead Vicky Truong on April 15th, 2014 at 11AM SGT. For more information on our APAC coaches and resources, follow their Twitter account @hootsuite_apac.